The home is completed with paved drive way and 6 garages and a double carport. Totally fenced and very good security. 3 Bedroom House in Wilro Park. Look no further!! Stunning 3 bedroom home in Ruimsig Country Estate. Hurry!! 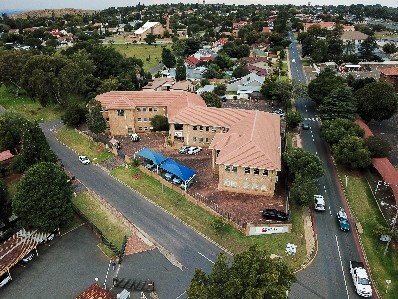 Your Dream House Now Available in Ruimsig!